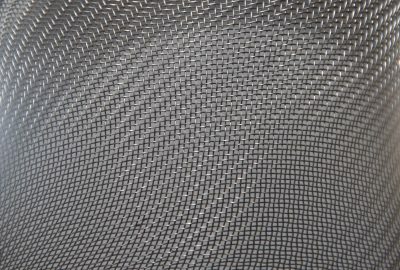 Because the material is designed with an attractive textured surface, woven wire mesh is now being used in architectural applications throughout the various industries. Our team at Cal-Wire has experience in working with woven wire mesh and within this latest post, we’re highlighting the architectural applications for this valuable product. 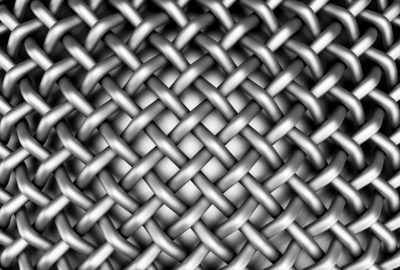 Many architectural companies are now working with woven wire mesh for its performance in bridge building applications. One of the great benefits of the material is that it’s designed to help the company retain the open area view for the user while maximizing structural support. 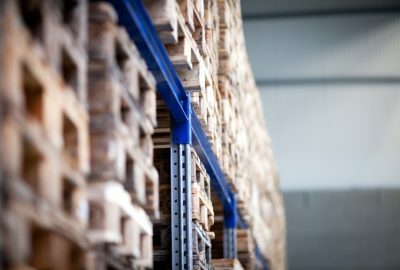 The rigid strength of woven wire mesh means it’s ideal for use in bridges where it can be used to protect objects from falling to the ground below while offering a clear view of points all around the area. One of the more common challenges for those looking to safeguard public space is ensuring the space remains open and accessible while mitigating problems with graffiti and criminal damage. 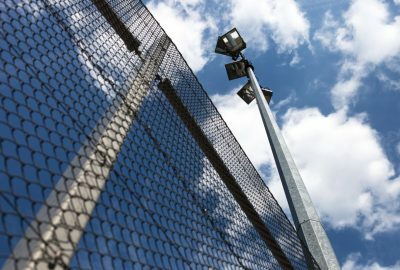 Because of its tensile strength, woven wire mesh is ideal in this regard and is now used in public spaces throughout the country to protect buildings and ensure that acts of vandalism are reduced. In public walkways such as at train stations, it’s important that railings are supported and the general public’s safety levels are protected. 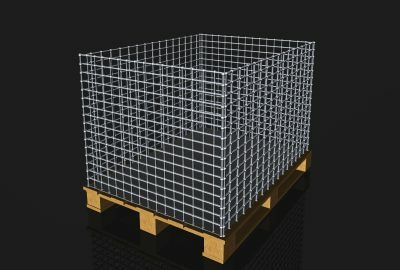 Working with woven wire mesh products is ideal in this regard. You can use woven wire mesh to fill the space in between the railing and the stair structure, keeping the space from becoming open. This means that small children cannot enter below railings at high altitudes and also means that objectives are prevented from falling below the railing to the ground below. This is particularly important at transit hubs due to the potential for those carrying suitcases, briefcases and other large objects on public transportation to lose their footing and drop the item below. 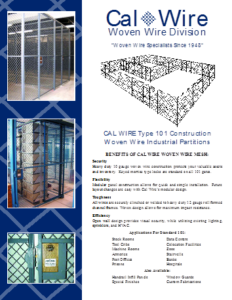 Our team at Cal-Wire can help you choose the ideal woven wire mesh product for your application.  To discover more about the options available, give Cal-Wire a call today!